Trust in Reston Limousine to provide you with safe, reliable transportation services. 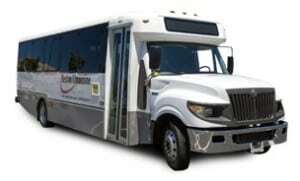 If you are in Washington, DC or the surrounding area, and are in need of a private bus, don’t hesitate to reach out to us. VCR or DVD players available.